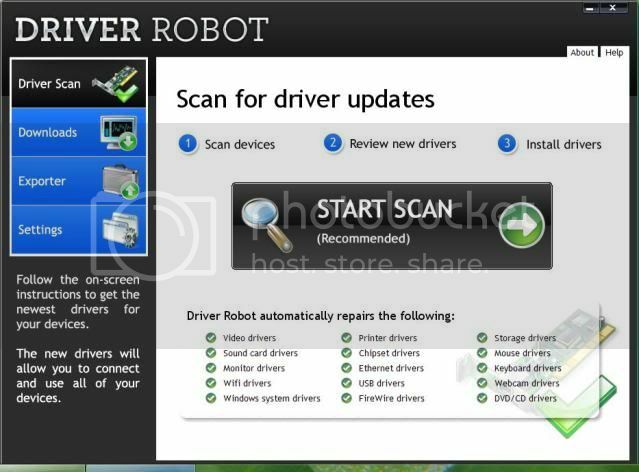 I have here, a software that updates all necessary driver for pc or laptop.No need of searching each driver to may needed. Here is the Instruction on how it works. 1. install the software and run the program after installation. 5. click "Install" and it will automatically install on your pc. My audio driver is not properly working.